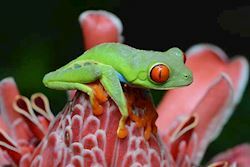 The diversity of things to do and see in Costa Rica is quite astounding, so head to our website to catch a flavour of why this Latin American country is currently buzzing. 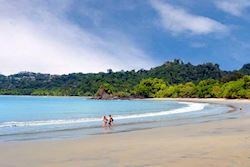 If you’re in the UK you can fly directly to Costa Rica from Gatwick two or three times weekly (prices from about £500 to £1500 in some peak periods such as Christmas and August). This makes this small country far more accessible than it used to be. 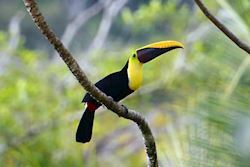 It is a wonderful holiday destination whether you’re primarily a wildlife and nature lover, or you’re looking for a great family holiday including great beaches, and if you love adventure and activity – or a bit of all of the above! We tailor make holidays for everyone that calls us, but if you prefer you can have a look at our great selection of ready-priced suggested trips – many people just go with these since they are excellent itineraries! 2. Rainforest – including the wonderful Tortuguero area on the Caribbean. 3. 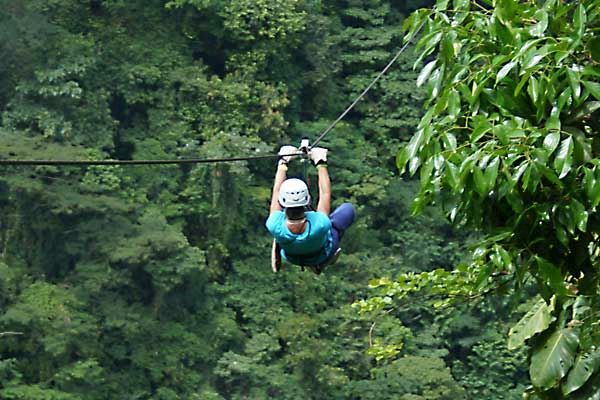 Arenal Volcano – dramatic scenery, hanging bridges and more. 5. Beaches galore – both Caribbean and Pacific. 6. Cloudforest – particularly incredible birdlife. 7. Turtles – thousands lay their eggs here each year. 8. Whale watching – wonderful sights on the Pacific coast. 9. Excellent places to stay – good quality accommodation and food. 10. And … chocolate and coffee! – take fascinating tours. 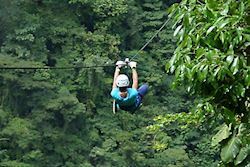 Read more about each of these in our ‘Why go to Costa Rica’ web page.